We've developed the ultimate filled & blank cartridges based on users' feedback. We are the original E-Liquid specialist and our extensive research and careful crafting has created the very finest atomizers for these cartridges. 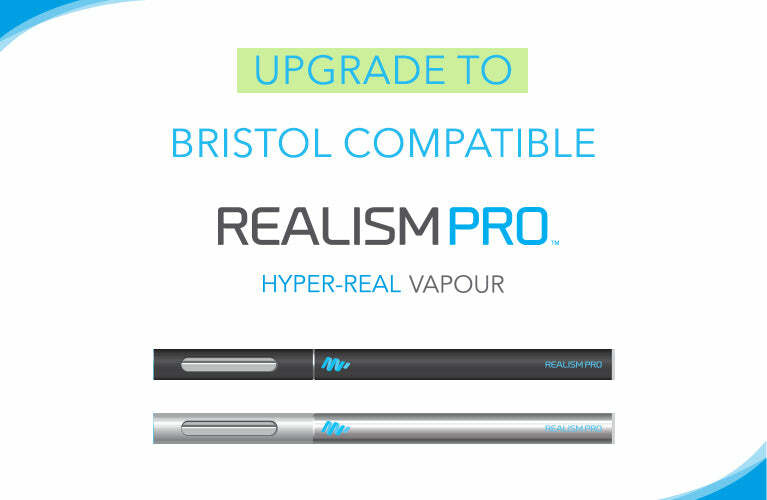 Our Bristol cartridges are specifically designed and engineered to be used with Blu batteries. We offer both Filled and Blank cartridges. Blank cartridges contain no E-Liquid - they are a cheaper way for you to refill cartridges yourself with any of our 14 incredible flavours of E-Liquid. Upgrade to MagicMist blank cartridges for Blu batteries today and enjoy the thickest-vaping blank cartridges available. Our premium atomizers create the ultimate throat-hit and when combined with our E-Liquid offer the best taste and most realistic smoking experience possible. Our blank cartomizers aren't affiliated with Blu. Indeed, we've used customer feedback and conducted extensive research to develop and enhance our cartridges to provide the most satisfying and realistic vaping experience possible. We use the highest-quality atomizers to provide maximum vapour and taste and the best reliability. Our Blu compatible blank cartridges are available in white and black colour, each perfectly complemented by our range of white and black batteries. Our packs contain 5 cartridges and we offer significant savings for bulk purchases. Our pre-filled cartridges offer the ultimate convenience - when a cartridge runs out simply unscrew it and screw on a new one. Or, our blank cartridges can be filled with E-Liquid. This saves you money as you can re-use the cartridge multiple times until the Atomizer wears out. When filling, we recommend you understand the effects of over-filling, and use around 45-55 drops of E-Liquid, allowing it to absorb into the filling material which may take a minute or two. You can buy with confidence from MagicMist. Compatibility with your existing E-Cig brand is guaranteed and we offer free Worldwide Express shipping (First Class in the UK) shipping for all orders over £25, otherwise it's just £1.99. With MagicMist you enjoy the highest quality at the most competitive prices. But don't take our word for it - with our 30-day money back satisfaction guarantee you can try the best and if not satisfied, simply return for a full refund.